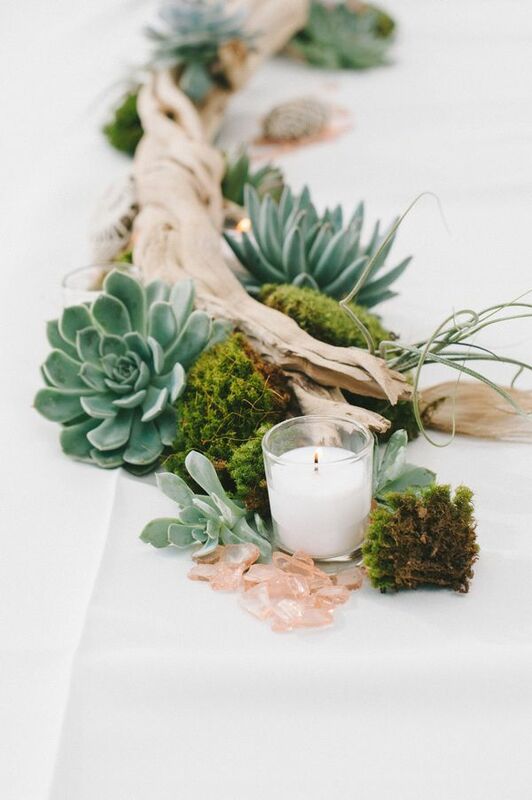 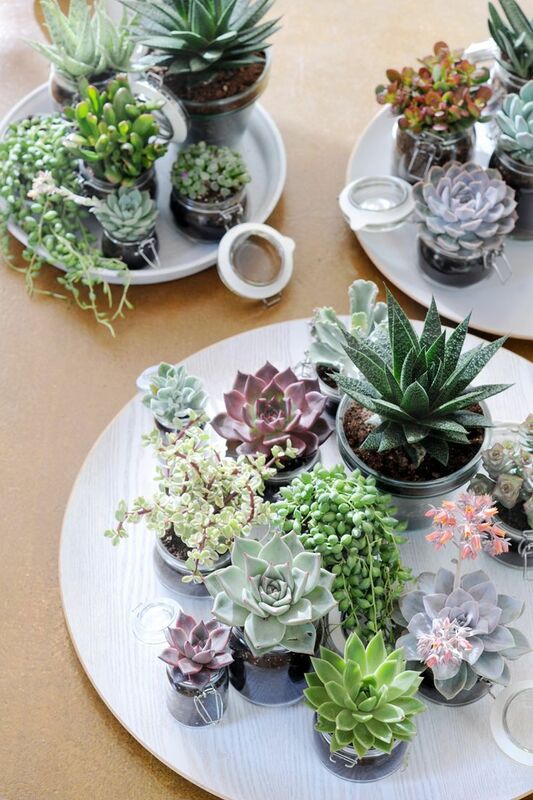 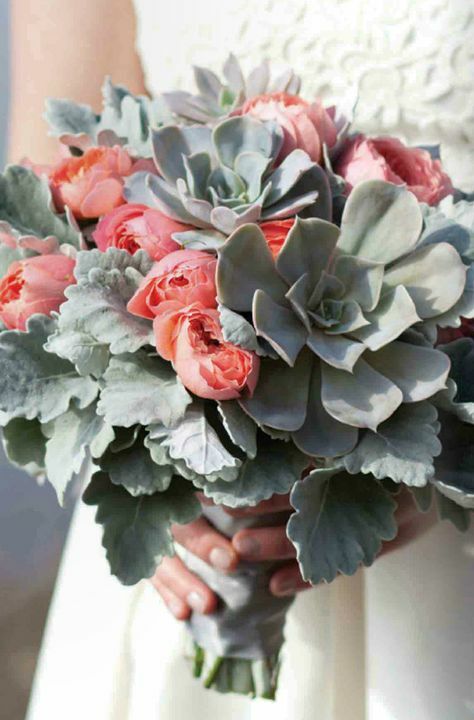 Why don’t you consider giving the echeveria a place of honor in your wedding. 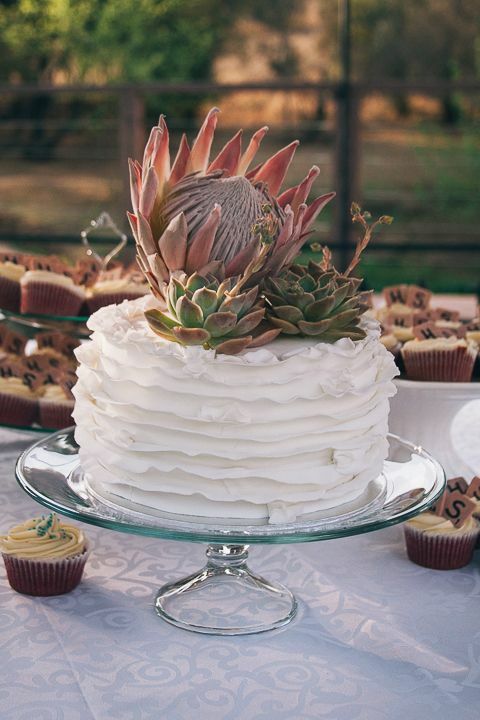 This plant is sturdy, thick leaves will look surprisingly stylish in your bridal bouquet, corsage, table centerpiece and even on top of your cake. 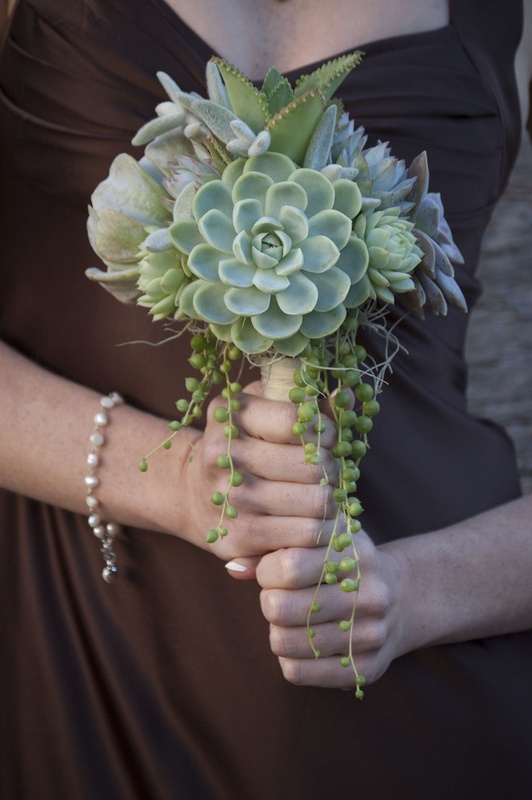 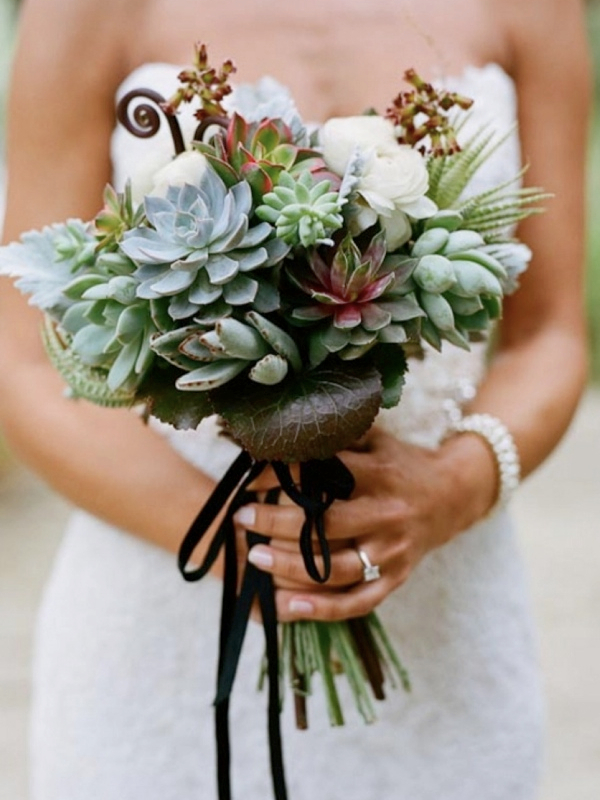 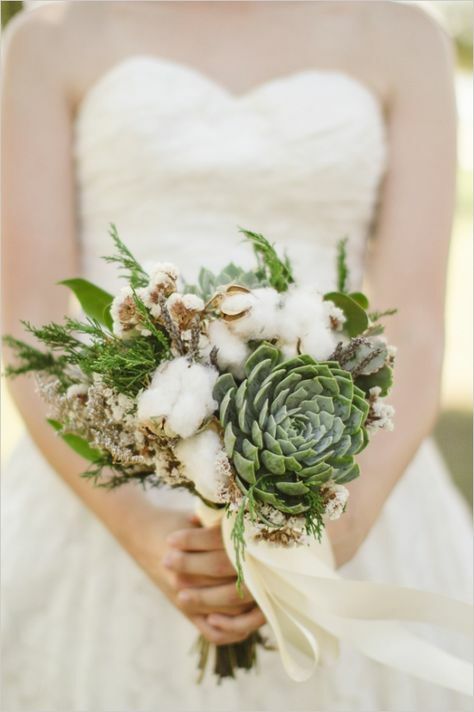 Echeveria look great in bridal bouquet. 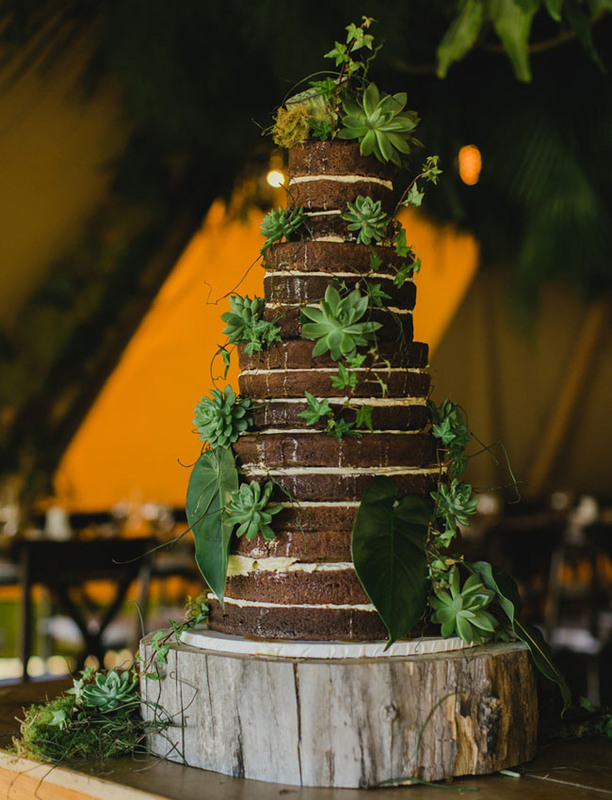 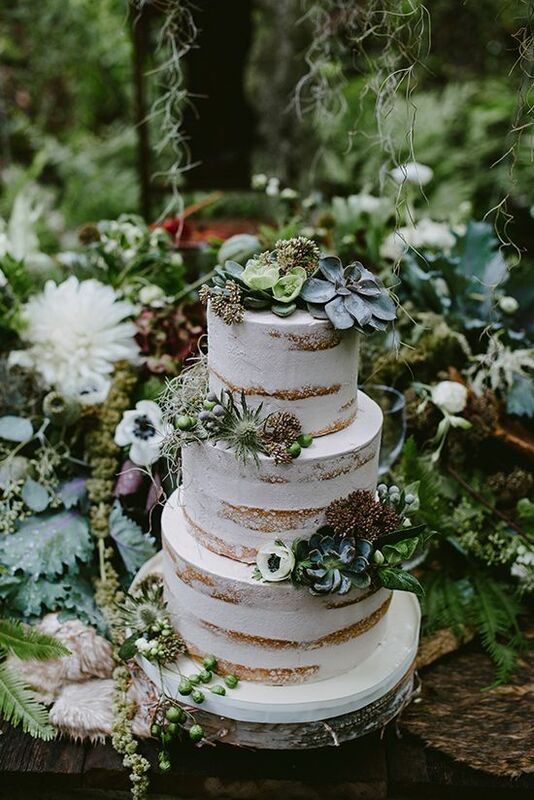 Enchanted Forest Wedding ideas for the earthy bride that is looking for something elegant and earthy.